Home>News of Metal Industry > Why Gets Aluminium Roofing so Common? In recent years, aluminium roofing is more recommended than ever before. This trend is caused by the many benefits aluminium roofs offer the costumer. A few years ago, aluminium was not common in use as roof material because of concerns about the possible exhaustion of the resource and its high cost. However, new innovations helped to make these disadvantages disappear. Firstly, one major benefit of aluminium is its high malleability which helps to configure aluminium into highly complex profiles. Furthermore, it comes in a great variety of roofing types and designs. It can be suited to wishes of the costumer. Secondly, aluminium is very lightweighted. Considering its malleability as well, it is ideal to work with it. 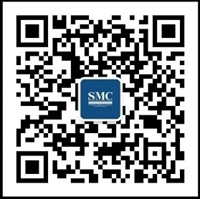 Another great advantage of aluminium is its durability. It does not crack, burn or warp. In regard to other metal roofing materials, aluminium is extremely corrosion-resistant because it protects itself against corroding through a thin protection layer. This layer ensures that the aluminium layer will not rust. This matter of fact makes aluminium the ideal roofing material for regions with a high annual precipitation. However, despite these significant advantages, aluminium was not often chosen as a roofing material as a result of its high prices and it is true that the installation cost are more expensive than the costs of steel or other traditional resources. Seeing the bigger picture though, it clearly indicates that aluminium is extremely cost-efficient. Comparing aluminium's durability and its resistance against corrosion with the durability and endurcance of the other materials, aluminium is more likely to last longer than the other materials. Aluminium might last 50 years or longer. In contrary, traditional materials are lasting 10-12 years only. This is a significant difference and it explains the higher costs. In return, aluminium probably lasts five times longer than the other traditional materials. In times of climate change, it is also very important to look at the energy efficiency of aluminium roofing. 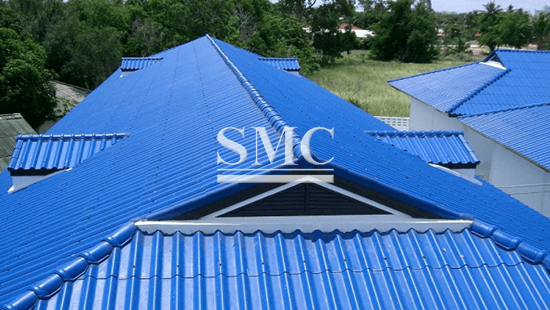 Similar to other metal roofing materials, aluminium does not absorb less than traditional asphalt shingles which leads to a cooler temperature in the house in summer. Thereby, usage of air-conditionig can be heavily reduced. The owner can reduce costs and the air conditioner will not contribute to global warming as servere as it would normally do.